What attitudes are holding you back and which ones you need to foster? What feelings seethe through your heart as you roll up your selves and get down to work? Attitudes serve as the vital foundation for business success and satisfaction. And No – you cannot fake an attitude. But you can cultivate those attitudes that literally will inspire you onto achievement. 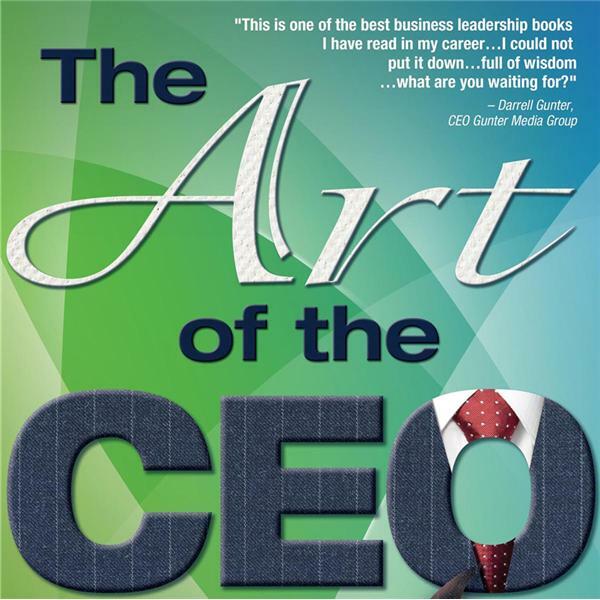 Host Bart Jackson, CEO of Prometheus Publishing in a series of fascinating tales lays out how you may develop those attitudes that will transform your work into an enjoyable career and fill your workday with more achievement.